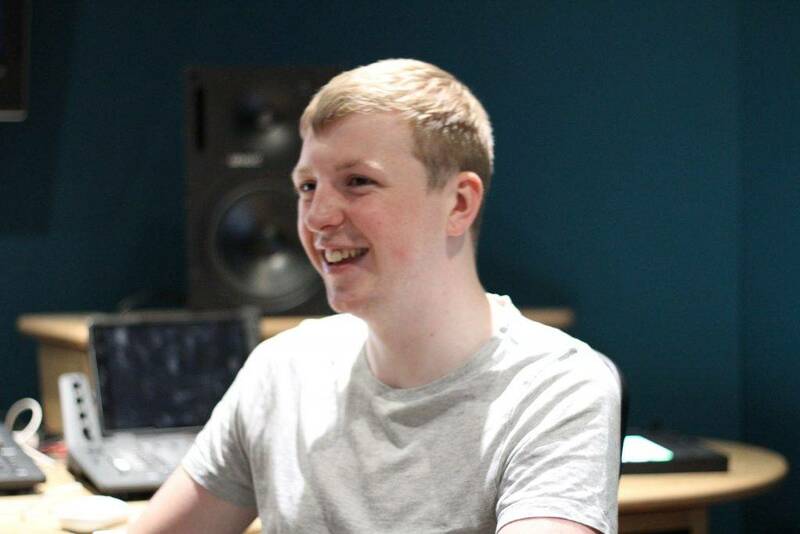 Second year, Electronic Music student, Matt Robinson put his mix where his mouth is and was crowned Ibiza’s Strictly Old Skool Decks Factor Winner 2018. 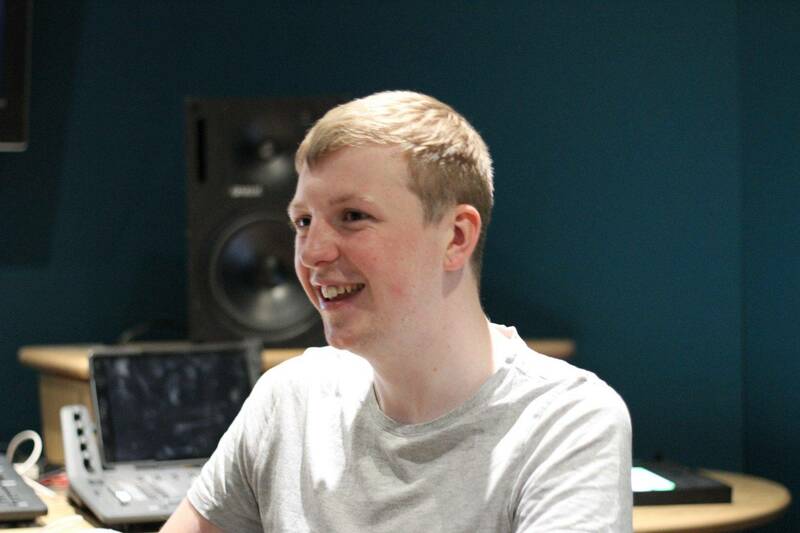 Still on cloud nine, we caught up with Matt to hear all about the competition and find out what else he has up his sleeves. Before we find out about the competition, what first inspired you to get into the music industry? I’ve always been inspired from a young age, but it was when I went to High School and started playing on a keyboard that I found I had an ear for it and could pick it up really quickly. I’ve always loved listening to music and have a wide music taste. My parents have a really good taste in music, so I’ve been brought up listening to all different types and genres. That’s definitely a talent! Who would you say you biggest musical influence is? There’s too many. I’ve got such a wide taste. I like Electronic Music, but I listen to a lot of bands too. I’m a big lover of Pink Floyd actually, I think their music is phenomenal and the writing and everything else about it is brilliant. I’m a big fan of Eric Prydz too. I absolutely adore him and adore the fact he does his light shows himself. The way that he takes the dj’ing and the visuals of the show and puts them both together. I think that’s definitely something I’m going to look to do in the future too. Has Dj’ing always been something you wanted to get into then? It’s always been something I’ve been curious about, but never really had the chance to get into, just because the equipment is quite expensive. When I finished college, I went into work for a couple of years before I decided what I wanted to do. Then, I decided to buy some Pioneer decks and just played around with them at home. 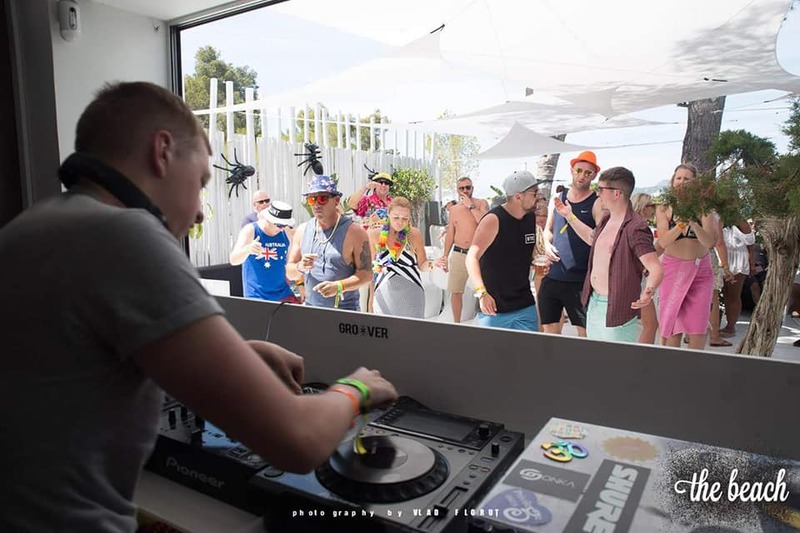 From there, I’ve gone on to study Electronic Music Production, have two residencies, played Beat-Herder festival and this year played in Ibiza. So, not what I expected at all. So, you’re not long back from Ibiza. Tell us, what were you doing out there? Yeah, I was out there competing in the Strictly Old Skool (SOS) Decks Factor competition. I saw a post on Facebook about the competition and thought there was no harm in trying, so I submitted a 20-minute mix on Mixcloud. This was then judged on mixing ability, number of listens and general feedback. Out of the 150 submitted, only 12 made it through to the final – and I was one of the 12. That’s impressive! It must have been a pretty quick turnaround? It was very short notice. I only found out a couple of months ago that I had made it through to the finals. So, all of sudden I had to find all this money to fly to Ibiza and fund myself while I was out there. I must admit I was nervous at first because I didn’t know anyone, but as soon as I landed and went to the bar area, I felt welcomed by everyone. To be honest, I wanted to stay another couple of weeks and if I had the money I would have missed my flight and stayed out there another few weeks. Sounds incredible, did you find it a pretty intense week? Yeah, it was pretty intense. 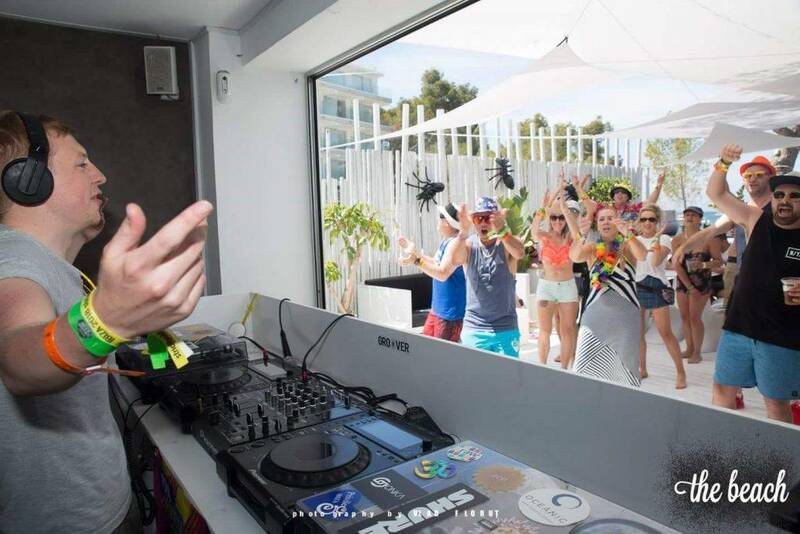 Monday and Tuesday was at Ibiza Rocks Hotel and I had to do a 20-minute mix. Then, 3 of us got through to the final which was at The Beach in San Antonio on the Wednesday. Then, out of the 3, 1 of us had the chance to play at Eden on the last night. And, that was me! There were so many highlights. But, I think the beach party definitely stood out for me, it was kind of like a Café Mambo vibe with the big open window out on to the beach. And then, just to be told I’d won on the last night was just brilliant – it was absolutely phenomenal. But this isn’t the end is it? You’ve been asked to play at SOS next year all expenses paid, right? Yeah, I’ve been lucky enough that they’ve offered me a residency contract. One of their DJs, DJ Slipmatt, has said he going to be my personal mentor and the rest of the team are going to get me involved with events around the country. So, hopefully this will be the start of something very big. Well, it certainly looks like you’ve got a bright future ahead of you, Matt. We can’t wait to see what you get up to next.